The OFC Referee Pathway has opened the door for OFC-accredited match officials to make their first foray onto the international scene. 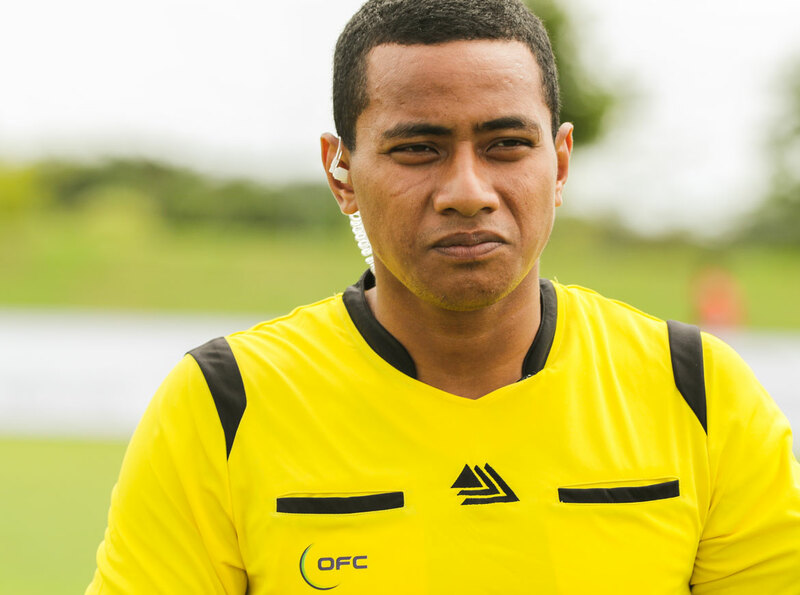 Now, a recent FIFA/MA Elite Referee course in American Samoa has pointed 22 aspiring referees in the right direction should they wish to follow in the footsteps of local referees Sione Mau and Talalelei Faalavaau. The duo made their respective regional debuts in 2017 as part of the push to increase the number of elite referees in Oceania and after some outstanding performances they’re on the way to gaining FIFA-accreditation. The five-day Elite Referee Course brought the top candidates from across American Samoa to the FFAS headquarters in Pago Pago where they were taken through their paces in a range of theory and practical sessions by FIFA Referee Instructor Neil Poloso and OFC Fitness Instructor Greg Gallop of New Zealand. Poloso encouraged the candidates to come into the course with an open mind. “We are going to provide you with the best information possible, so you can go out and officiate your federation games in the best way you can,” he said. Gallop reiterated his colleagues message, while also highlighting the need for referees to pay particular attention to the application of the Laws of the Game. “We are going to provide you with information which is consistent all around the world,” Gallop said. FFAS CEO Tavita Taumua said referees need to draw on all of the knowledge they gain in courses like this one, in order to deliver their best performances. “We have these courses so you can broaden your knowledge and gain confidence as a match official because you are in a leadership position,” Taumua explained. Poloso and Gallop were assisted by FFAS referee development officer Lemusa Alatasi along wrih Mau and Faalavaau.